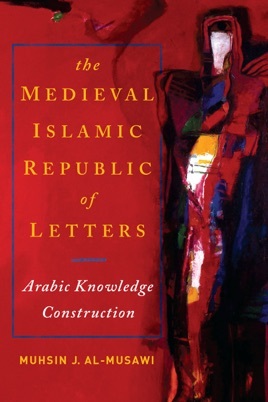 In The Medieval Islamic Republic of Letters: Arabic Knowledge Construction, Muhsin J. al-Musawi offers a groundbreaking study of literary heritage in the medieval and premodern Islamic period. Al-Musawi challenges the paradigm that considers the period from the fall of Baghdad in 1258 to the collapse of the Ottoman Empire in 1919 as an "Age of Decay" followed by an "Awakening" (al-nahdah). His sweeping synthesis debunks this view by carefully documenting a "republic of letters" in the Islamic Near East and South Asia that was vibrant and dynamic, one varying considerably from the generally accepted image of a centuries-long period of intellectual and literary stagnation. Al-Musawi argues that the massive cultural production of the period was not a random enterprise: instead, it arose due to an emerging and growing body of readers across Islamic lands who needed compendiums, lexicons, and commentaries to engage with scholars and writers. Scholars, too, developed their own networks to respond to each other and to their readers. Rather than addressing only the elite, this culture industry supported a common readership that enlarged the creative space and audience for prose and poetry in standard and colloquial Arabic. Works by craftsmen, artisans, and women appeared side by side with those by distinguished scholars and poets. Through careful exploration of these networks, The Medieval Islamic Republic of Letters makes use of relevant theoretical frameworks to situate this culture in the ongoing discussion of non-Islamic and European efforts. 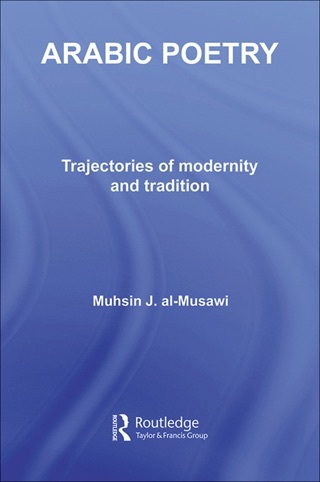 Thorough, theoretically rigorous, and nuanced, al-Musawi's book is an original contribution to a range of fields in Arabic and Islamic cultural history of the twelfth to eighteenth centuries.